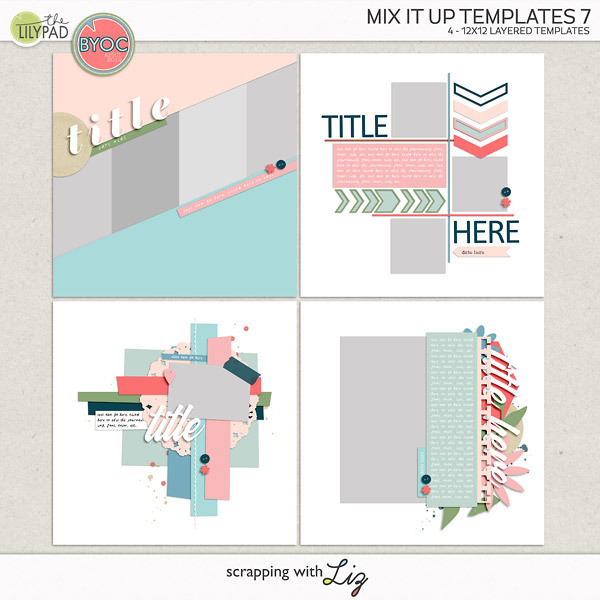 As May comes to a close, Liz has new installments in her monthly product lines. There are two types of monthly reviews and a new calendar set. 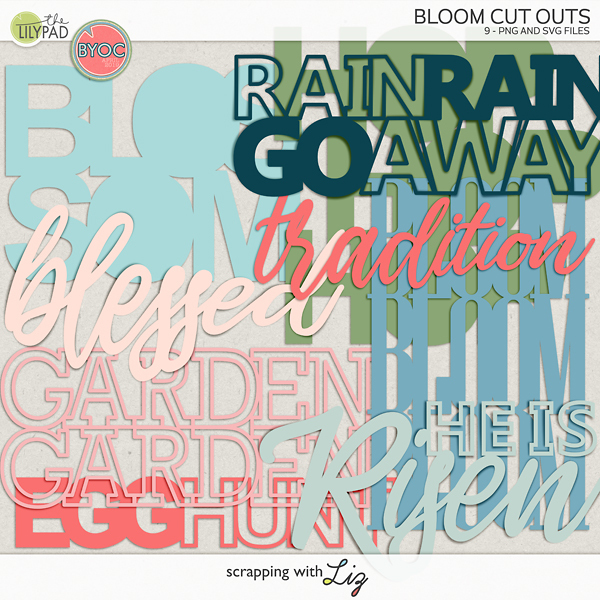 These new releases are 20% off through Sunday, May 29, 2016. 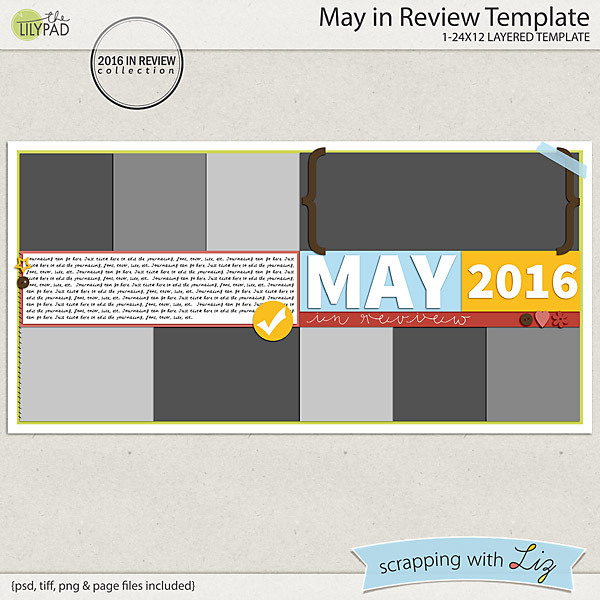 May in Review Template is a double page spread for scrapping a monthly summary or any event with multiple photos. 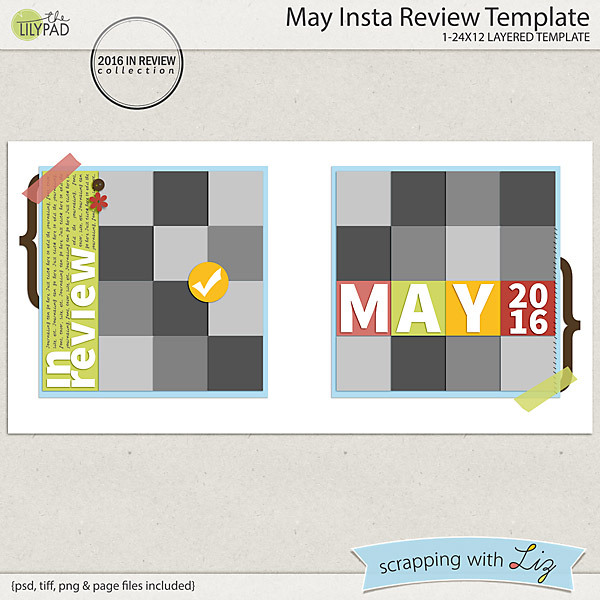 May Insta Review Template is another double page design for scrapping 24 phone snapshots. 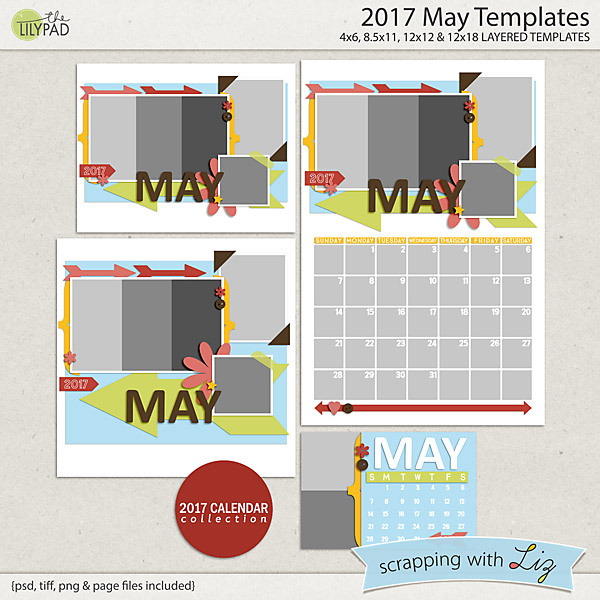 And 2017 May Templates is a set of May calendars/toppers in different sizes. Katya scrapped a travel page with May in Review Templates. 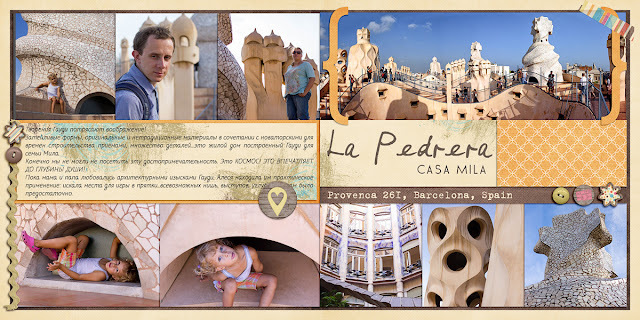 Amanda used the May Insta Review Template to scrap a series of photos. 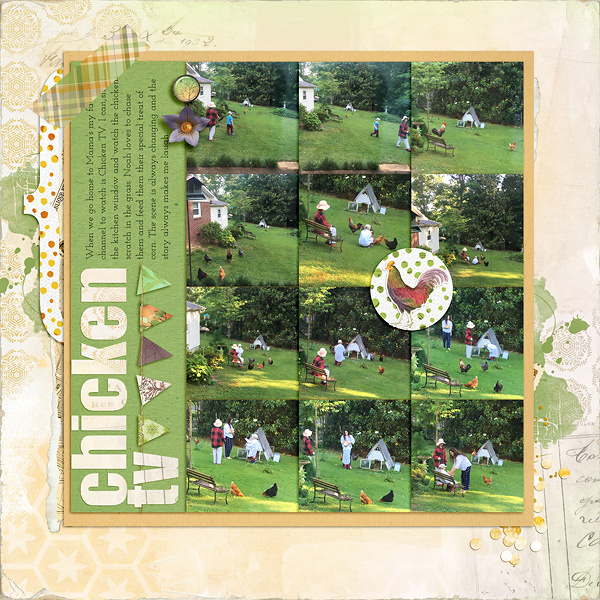 Dagi used the 12x12 option from 2017 May Templates to scrap an adorable everyday page. *The winner from Wednesday's giveaway is Christie C. Congratulations! Yay! Thank you so much! I can't wait to get scrapping!